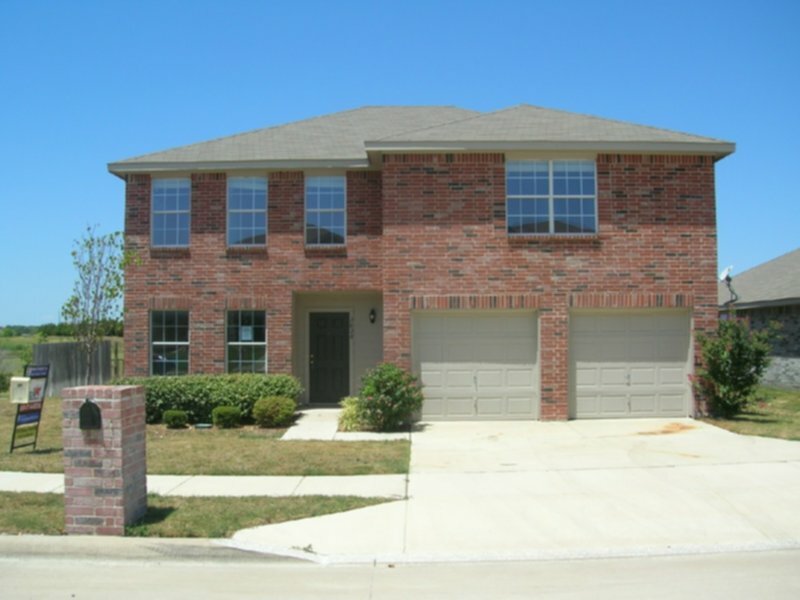 This home is a large 2 story home with all bedrooms upstairs. There are living areas on the first and the second floor. The home also has 2 dining areas so plenty of space. The master bath has a separate shower and jetted tub. Yard is fenced. FW ISD. Western Hills High. No smoking, no housing vouchers. TAR app. $45 app fee can be paid using credit card. Income needs to be 3.5x monthly rent with good rental and no bad in last 5 years.